Skolkovo has a major role to play in the transformation of the global environment and economy according to Condoleezza Rice. ­Russia is undoubtedly used to seeing Condoleezza Rice unapologetically sharing and defending her political views. What Moscow is not used to is her refusing to talk politics. However, that’s exactly what the former US Secretary of State did as she visited the Russian capital for the first time since leaving office. This time she came to Moscow in her less known role – as a professor of Stanford University. In fact this visit wasn’t really about her. Condoleezza Rice was accompanying a group of more than thirty Stanford students on their trip. As part of this educational journey the Stanford delegation got to visit a business-school at Skolkovo – Russia’s answer to America’s Silicon Valley. 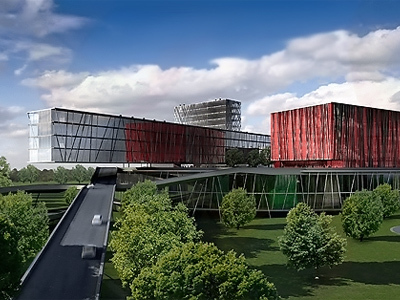 The innovation hub, which is still being developed on the outskirts of Moscow, is already drawing quite a bit of international attention. 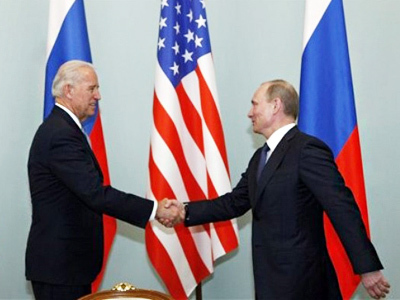 Earlier this month Skolkovo hosted US Vice President Joe Biden, prompting talks about the start of a new “reset” process in the Russia-US relations – this time a business one. Dr. Rice explained her reasons for bringing her students to the future innovation hub quite succinctly. 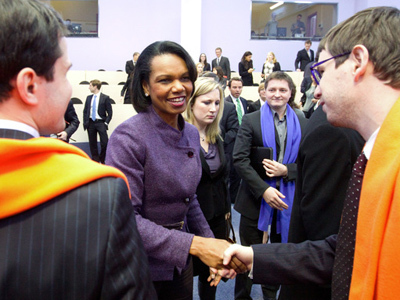 While Condoleezza Rice’s interest in Skolkovo might seem strange at first, in fact it is very easily explained. Her career encompasses the three dots Skolkovo is aiming to connect – education, business and politics. A professor at Stanford, former US Secretary of State, with a seat on the board of directors of several companies, she must know just how important that goal is. 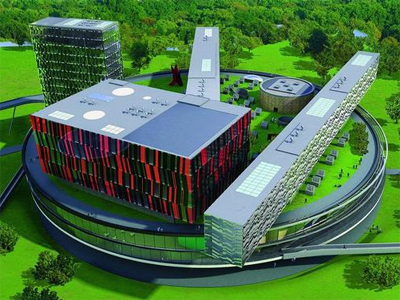 Part of President Medvedev’s modernization program, Skolkovo is all about managing the mammoth amount of scientific information that already exists in the world and that is yet to emerge, singling out ideas that are worth developing. And that is a global problem that requires global efforts. Skolkovo has already attracted a number of major foreign companies: Nokia, Microsoft, Siemens, Boeing and Cisco have all signed cooperation agreements with the Russian innovation center. 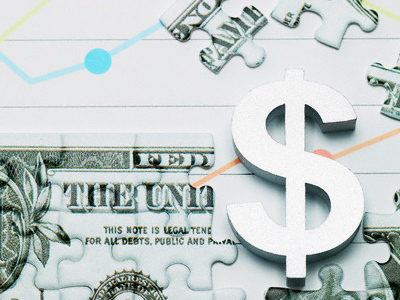 In addition Skolkovo has recently opened a representative office in Silicon Valley. According to Condoleezza Rice, the main question for Russia now is whether it can take its tremendous basic science talent and turn it into commercial success. Skolkovo students took the opportuntity to interact with their American counterparts and they seemed really excited about this opportunity. However, some noted that this meeting also highlighted the fact that there is still an information gap between the countries that needs to be bridged.